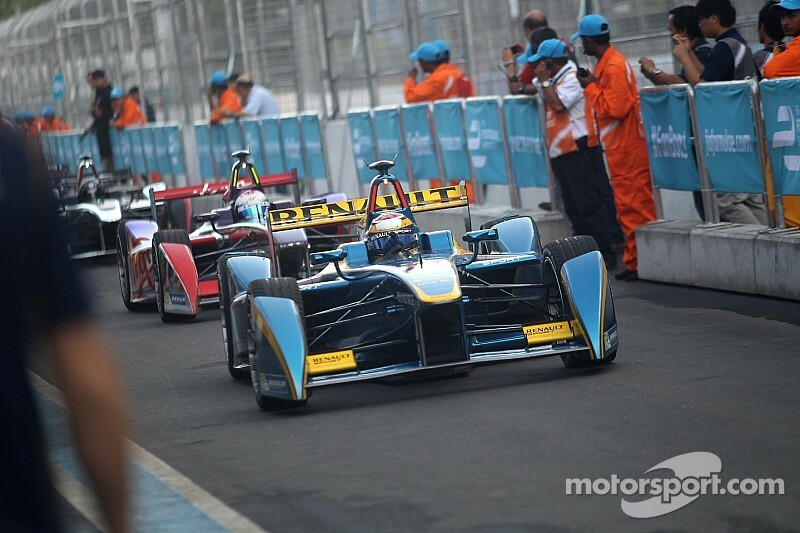 Formula E Motor Show debuts race weekend. 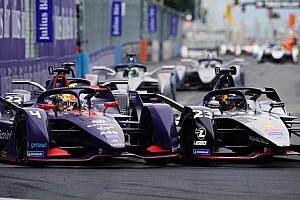 The race is the first of two held in the US and will see 20 fully-electric open-wheel cars racing around a temporary street circuit located in Downtown Miami. The eight turn, 2.17km circuit stretches along Biscayne Bay around the streets of the AmericanAirlines Arena, home to the Miami Heat NBA basketball team. General admission tickets (standing) are priced at just $15 if purchased before January 31 2015, rising to only $20 thereafter. Children under five go free with 10% discounts for students, members of the fire brigade and army. 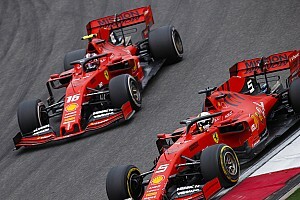 Meanwhile, grandstand seats cost from $85 rising to $225 for hospitality packages. As well as a full day’s racing, fans will get to enjoy Formula E’s official school support series Greenpower, which sees children from 10 local schools compete using mini electric karts around the full-size race track. 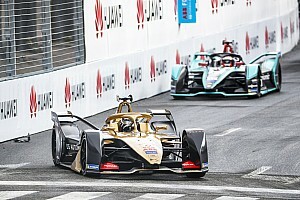 Tickets also include access to Formula E’s eVillage - or fan zone - featuring a variety of off track entertainment including eBike stunt displays, driver autograph sessions and racing simulators. 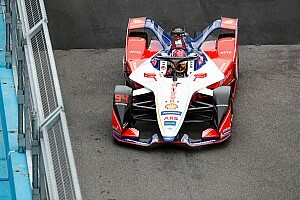 The Miami ePrix will also see the inaugural Formula E Motor Show running from 13-15 displaying the latest range of electric and hybrid vehicles.